We work on weddings for loved ones all the time. It's a really special part of our business. 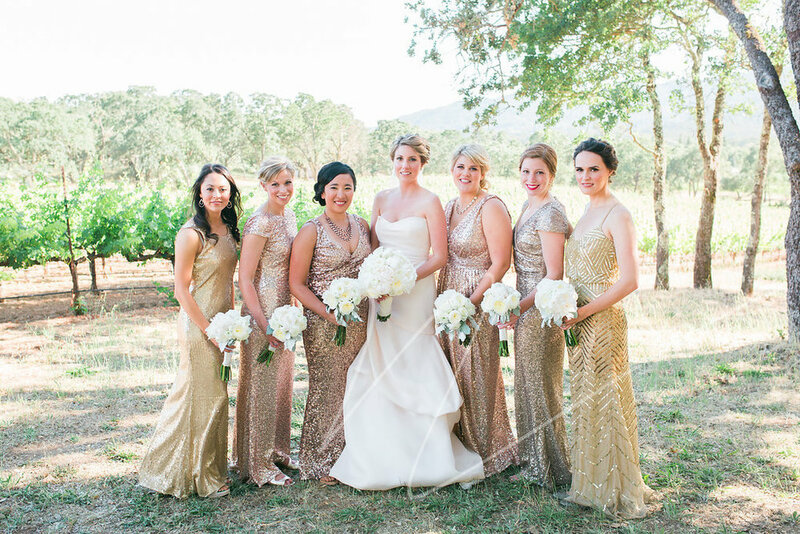 However, it's not every wedding that we're in the bridal party rocking a gold sequin dress. My dear friend, Camille, said "I do" with her hubby, David, in the Sonoma wine country at BR Cohn. 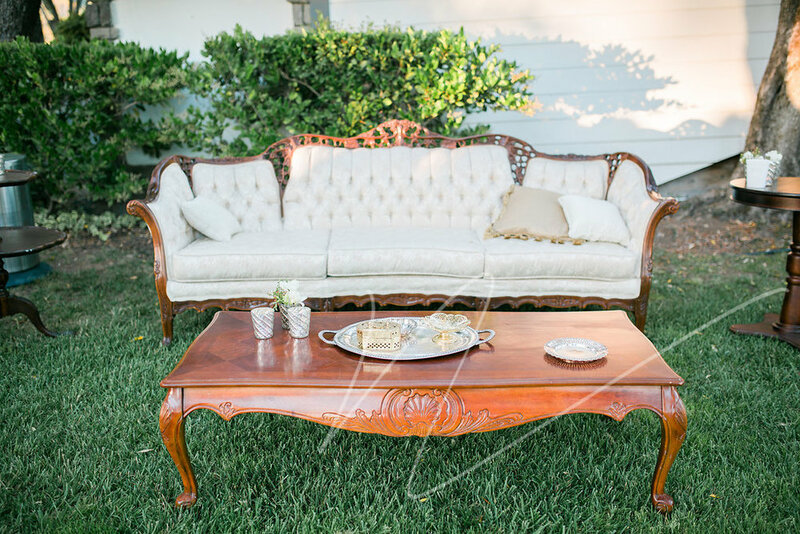 Luckily, she had a great team of vendors to bring her vision to life. 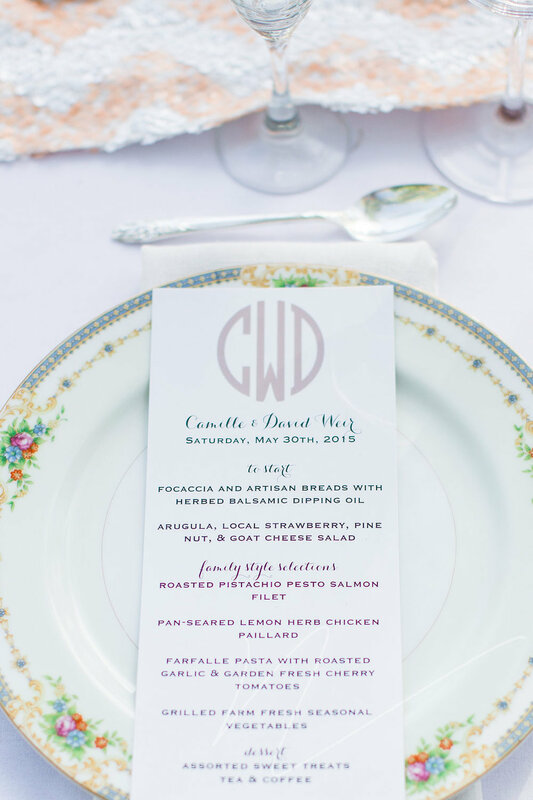 A few weeks back, Nicole Dianne posted a gorgeous blog and I've dying to share these photos ever since! 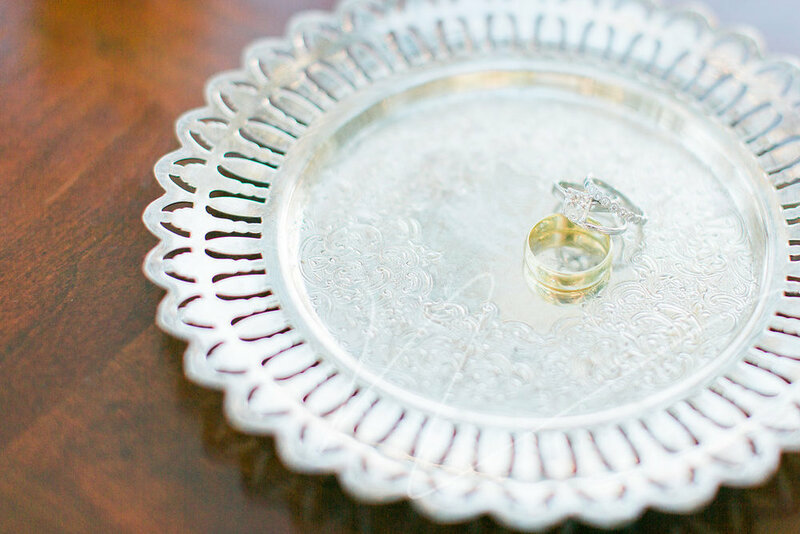 Take a peek at a few of our favorites captured by Nicole Dianne. May kicked off with a not a double, not a triple, but a quadruple header wedding weekend! 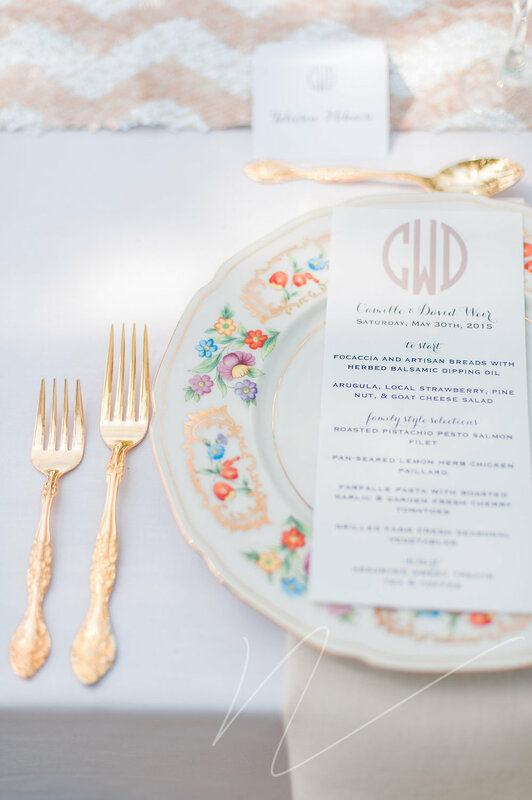 We zig zagged the county delivering to Apple Hill for one heck of a DIY wedding and ended the weekend with an intimate Sunday wedding at the Fong Mansion. The next weekend, we pulled double duty at our dear friends' wedding, Molly and Mason. These two got married at the very beautiful Amador Cellars. 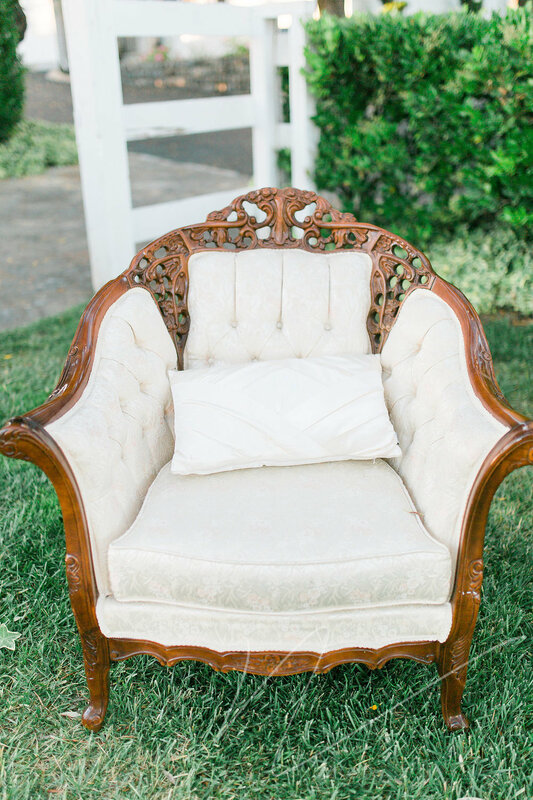 It's always a kick to attend a wedding and take a seat on one of our sofas. 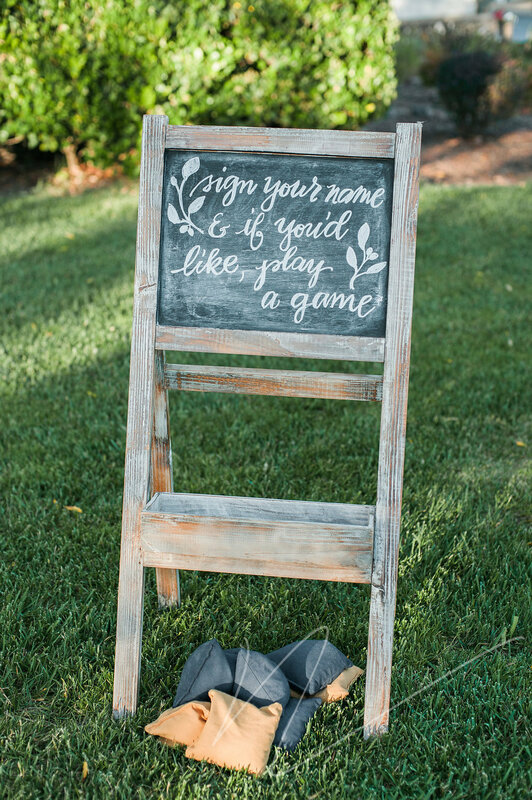 The month stayed busy through the very last weekend where I wrapped up May by performing maid of honor duties and vintage rental coordinator duties! 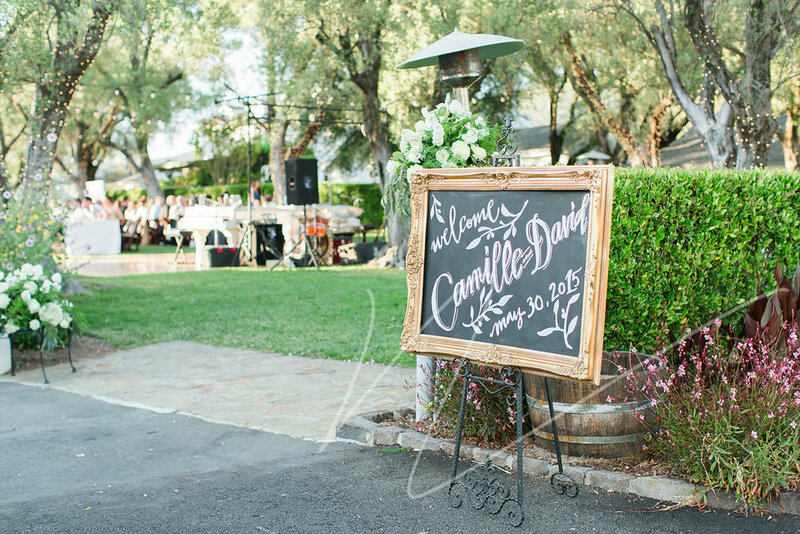 Our dear friends, Camille and David tied the knot in Sonoma at the lovely B.R. Cohn. The talented Nicole Dianne captured their day. She had a few sneak peeks to share just a few days later. Talk about quick! And, that my friends, was an abridged version of May! On to June!